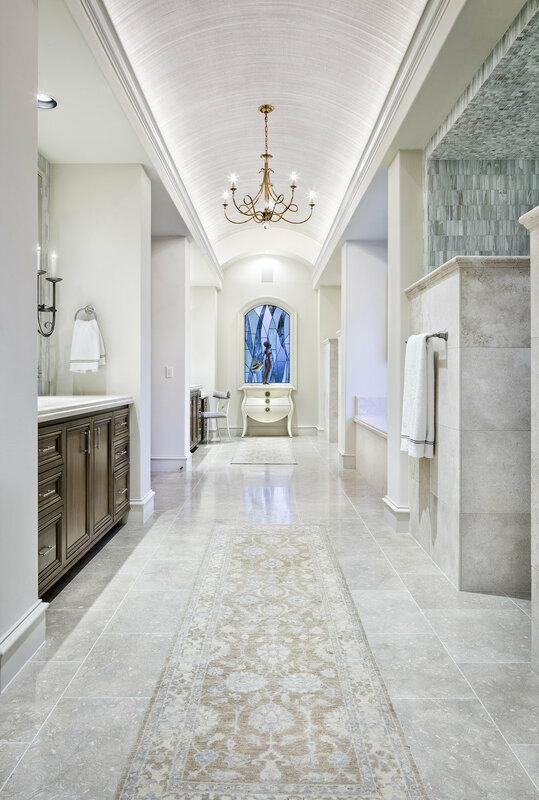 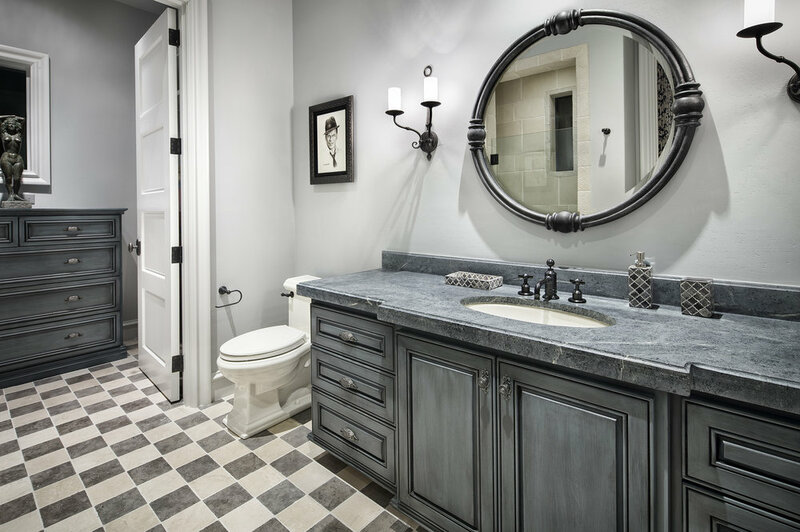 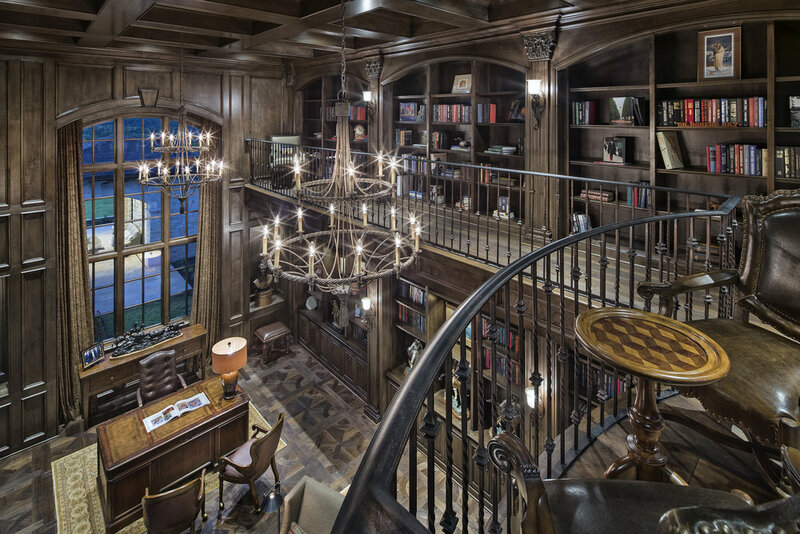 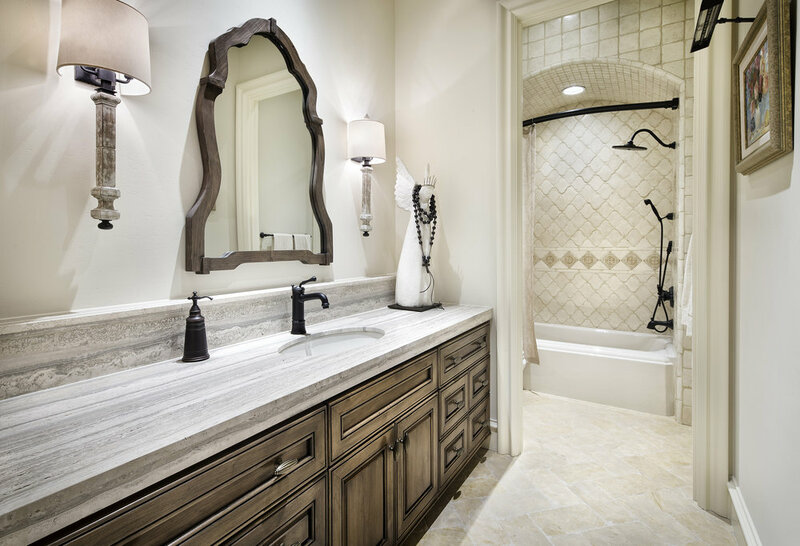 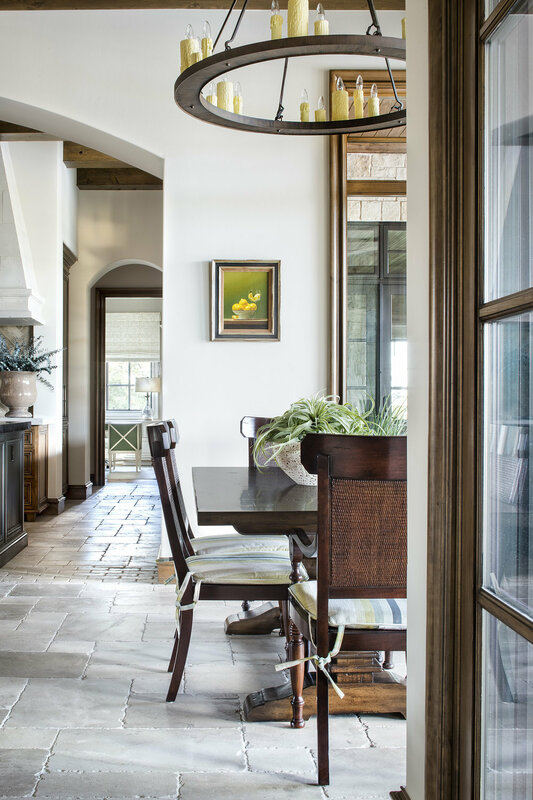 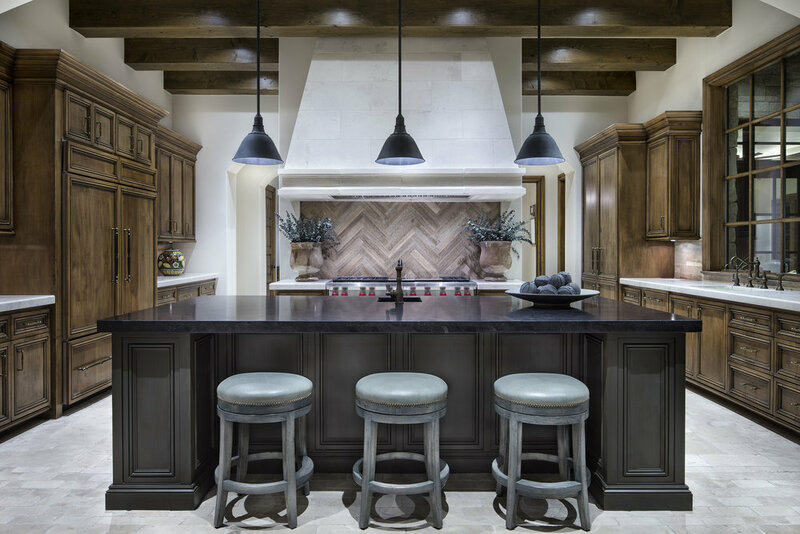 This award-winning timeless Austin hill country project started with a 100+ piece fine art collection and we selected the finishes and tailored the furnishings around it. 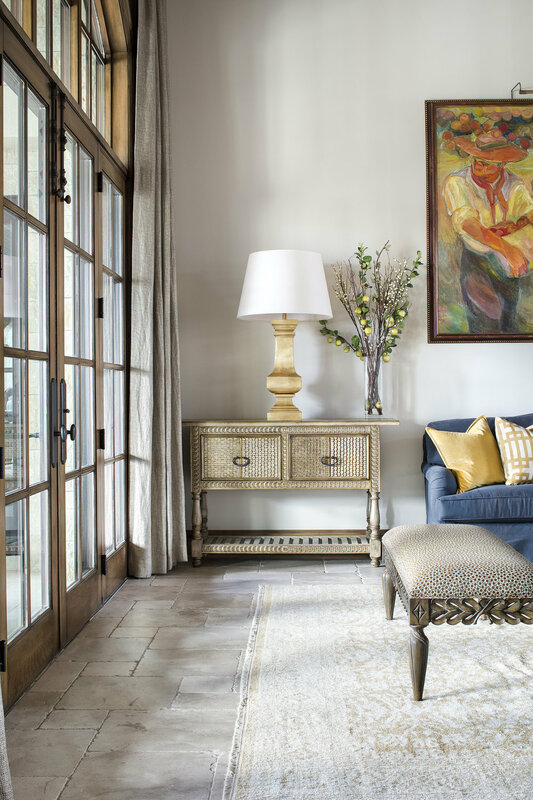 The home owners did not want anything too trendy but still wanted the house to feel current. 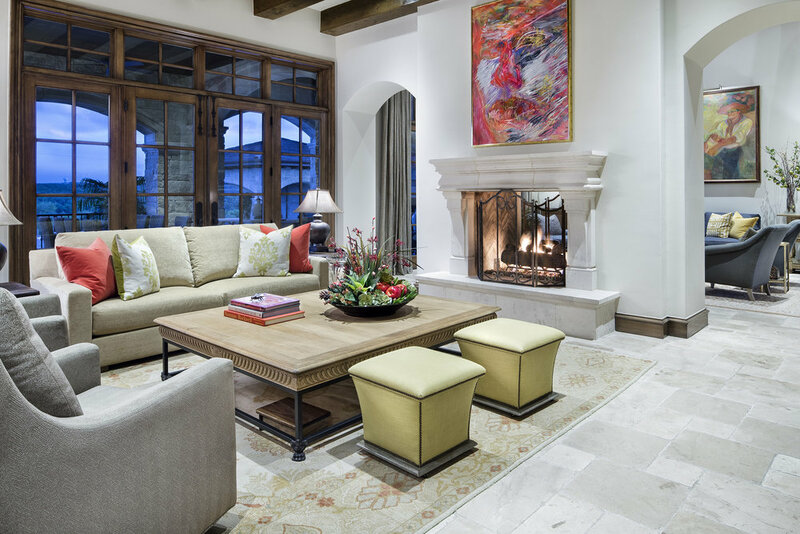 We kept the interior selections neutral, focusing on textures and weaving in color in through select furnishings to highlight the artwork. 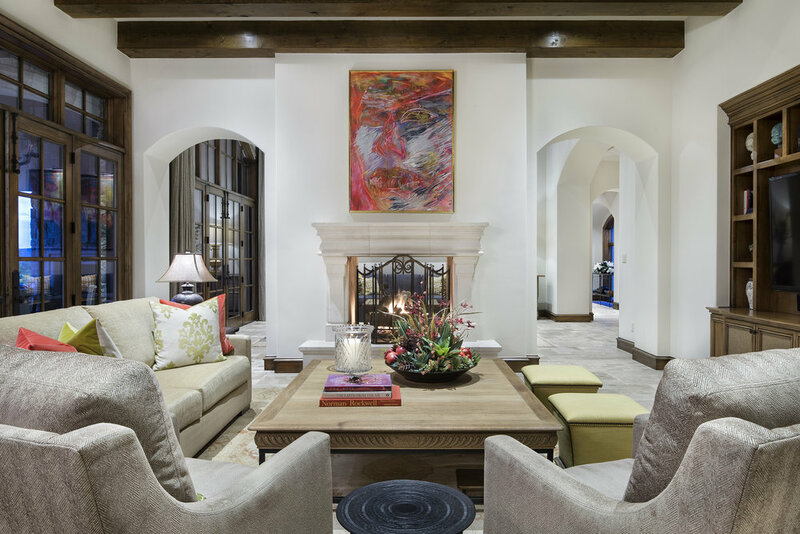 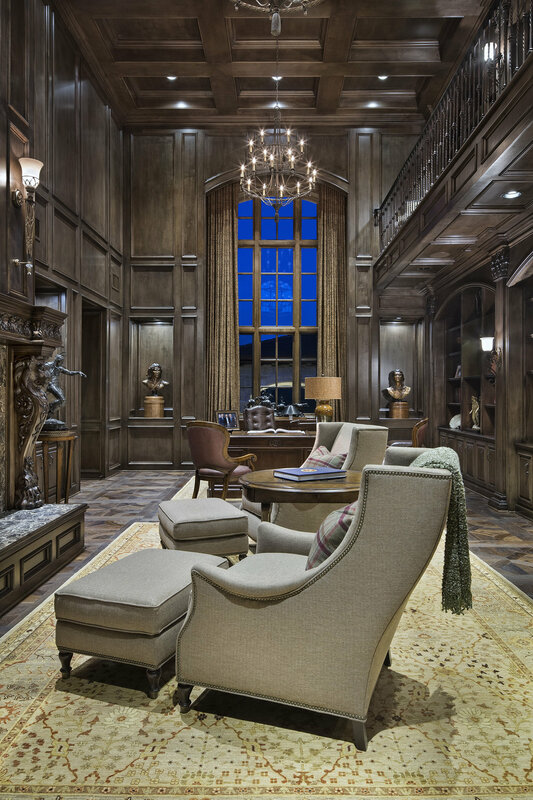 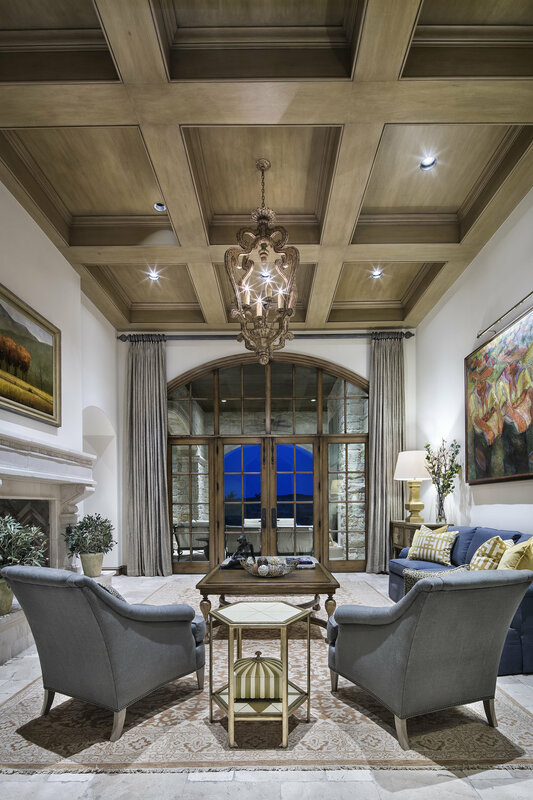 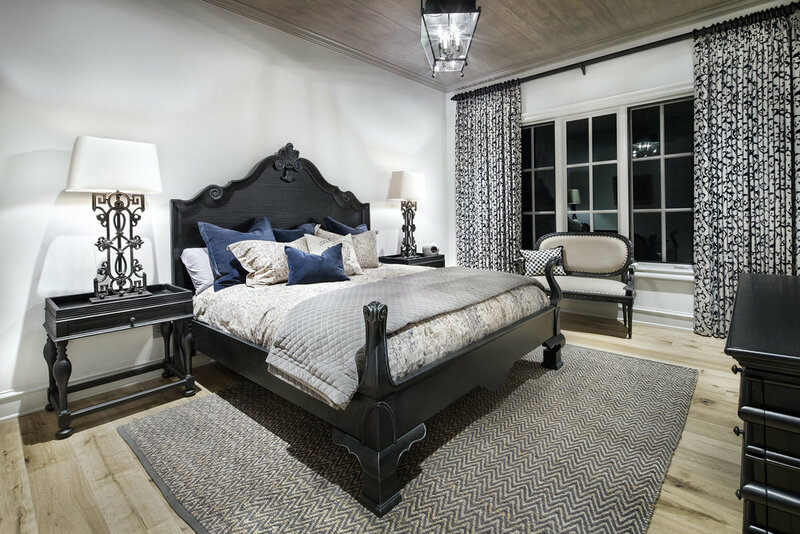 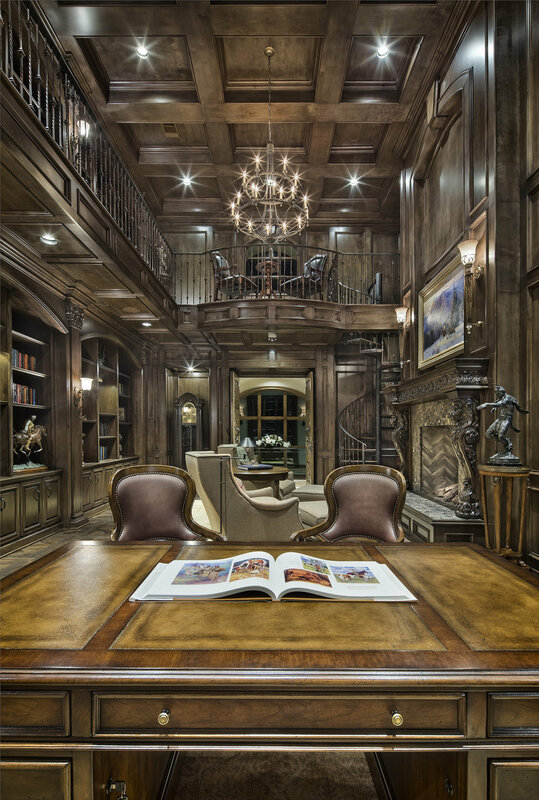 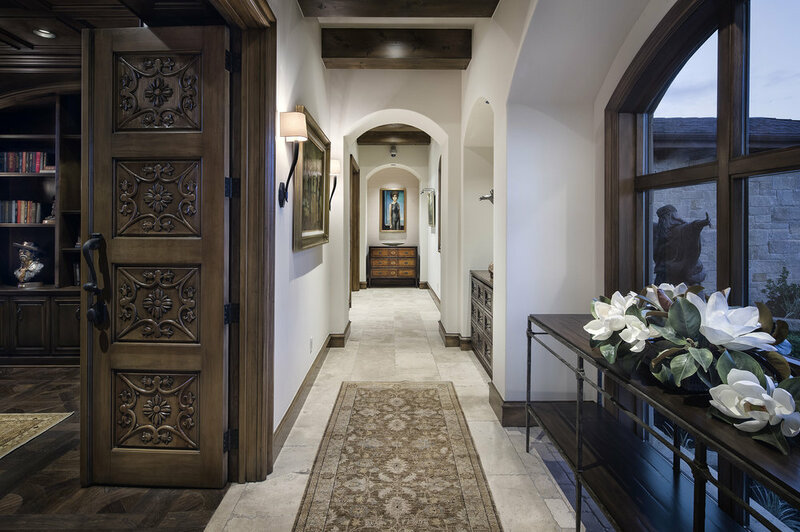 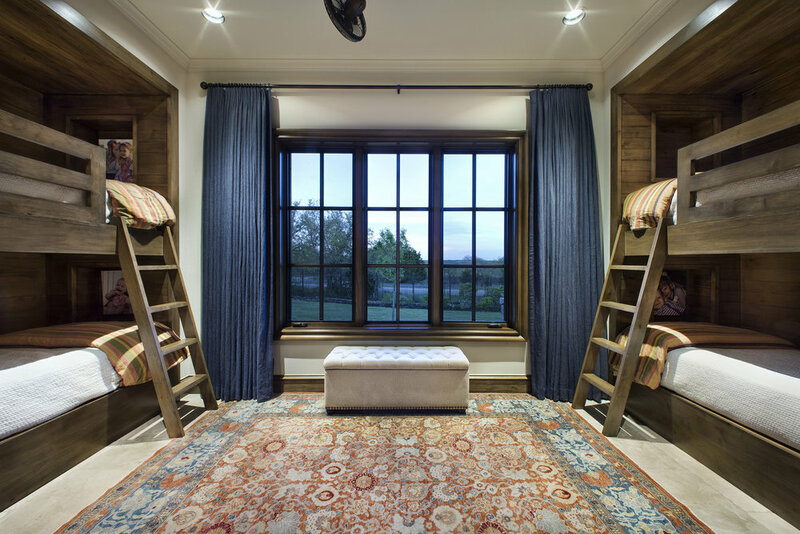 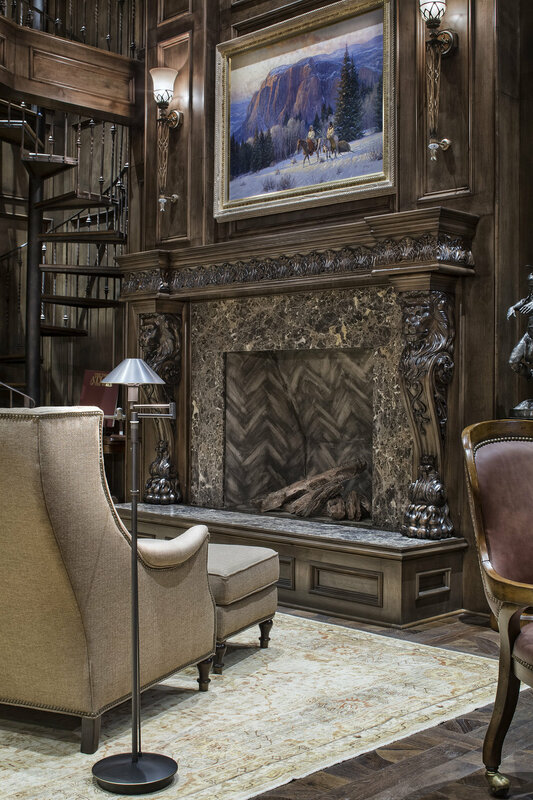 This award-winning project in the Austin hill country started with a 100+ piece fine art collection and we selected the finishes and tailored the furnishings around it. 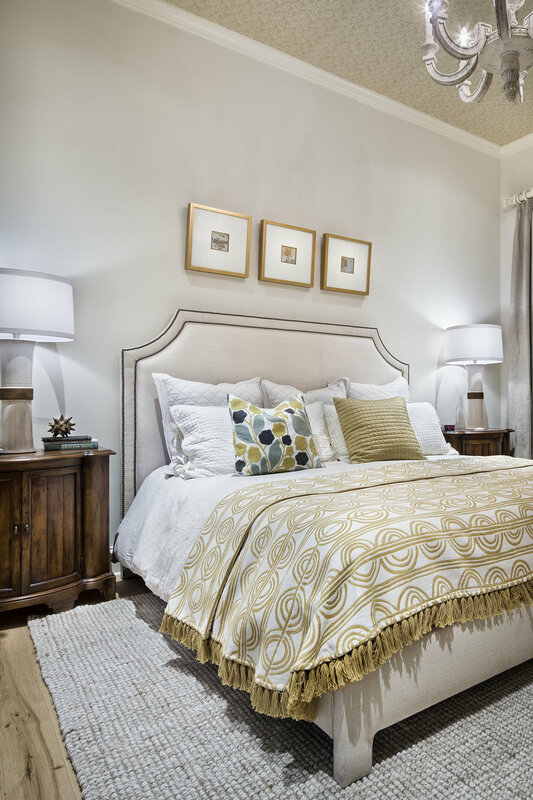 The home owners did not want the interior design too trendy but still wanted the house to feel current. 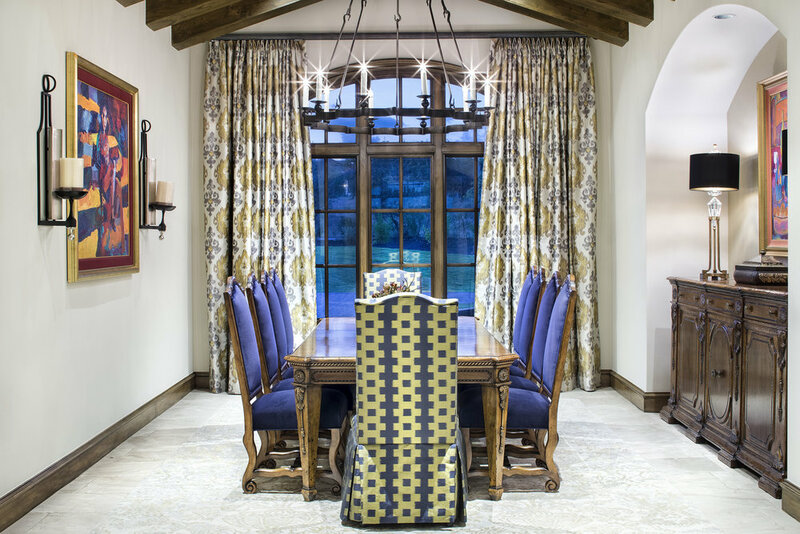 We kept the interior selections neutral, focusing on textures and weaving in color in through select furnishings to highlight the artwork.